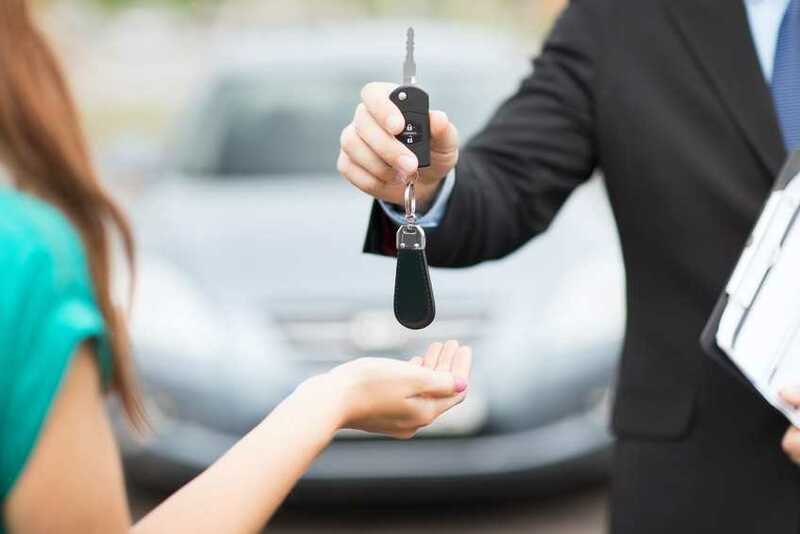 If this is your initial attempt to buy a vehicle by financing it, having an empty credit history can sometimes make the process a little difficult. It is not, however, impossible. Before starting out on your car buying journey, closely and frankly consider several aspects of first time auto loans in St. Charles / St. Charles County. Determine how you will pay for the vehicle. Cash is usually not a viable option for most people. Learn how financing works. Research the topic so that you will be prepared during every stage of the process. Evaluate your budget to make certain that you can afford monthly loan payments. Be sure to include in your budget the approximate amount of gasoline you expect to utilize by the week and the month. Also plan for regular maintenance tasks such as oil changes, tires, wiper blades, etc. There are also frequently unexpected costs that may arise from rising gas prices to an unanticipated repair. To lower the cost of the vehicle over the long term, pay as much as you can comfortably afford as a down payment. A dealer looks upon this favorably, especially when you are a new buyer. Search for a used auto that not only looks appealing but is reliable, safe and in good overall condition. 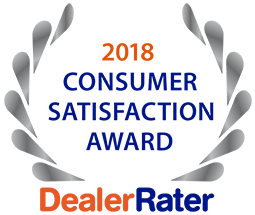 5 Star Auto Plaza is here to help individuals with the ins and outs of first time auto loans in St. Charles / St. Charles County. Call us today at (636)940-7600 to inquire about our current inventory of pre-owned cars, mini-vans, SUVs and trucks.